The Hartford Yard Goats say they won’t play a single regular season game in the city for which the team is named, making official what has been all but certain for weeks. 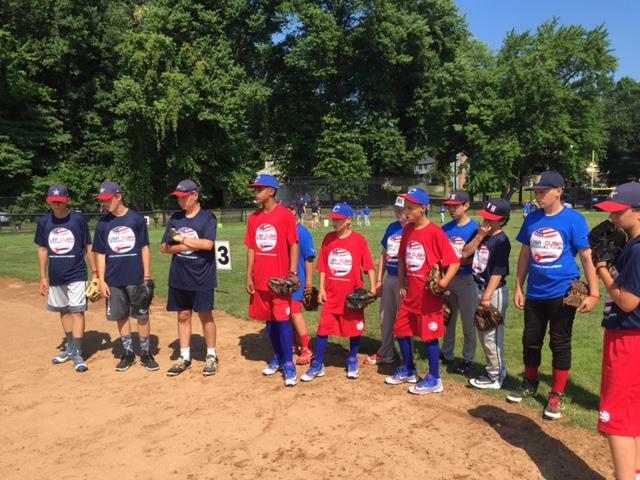 Back in April, young baseball players from West Hartford traveled to Holguin, Cuba, the first leg of the 2016 USA Cuba Goodwill Tour. 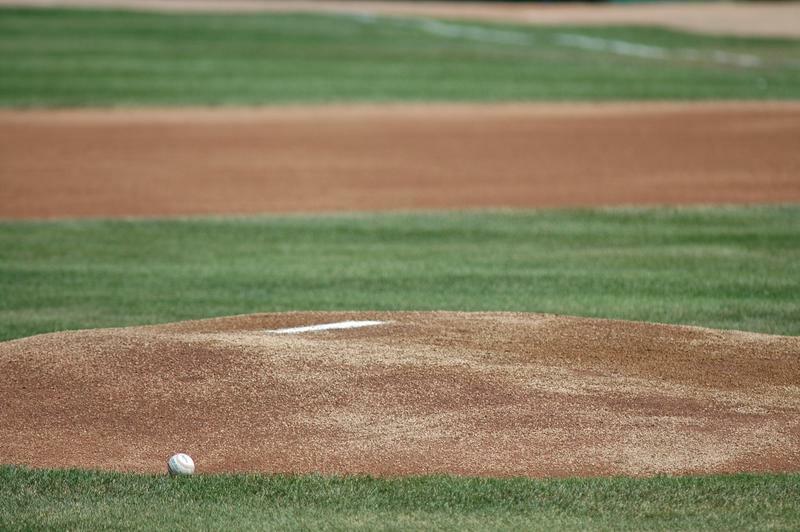 The developers of Hartford's stalled baseball stadium said they'll need more than twice as much money as the city has left to finish the park for the minor league Yard Goats. A day after Hartford's stadium developer said he was about to put a settlement proposal on the table for the entire $350 million downtown project, the head of the city's stadium authority said he wouldn't trust it if he got it. 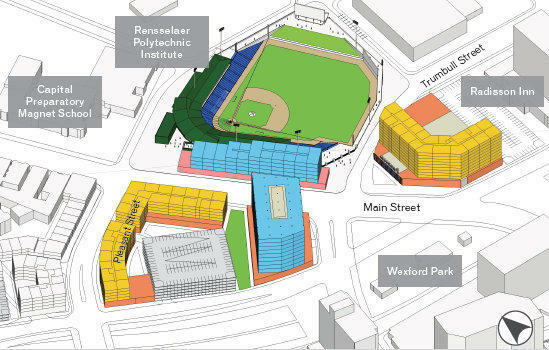 The developers of Hartford’s stalled minor league baseball stadium want to hold off on the grocery store they agreed to. But Mayor Luke Bronin now says they may have bigger problems -- and he doubts the people at Centerplan Construction have the ability to finish the rest of the ambitious downtown development project. 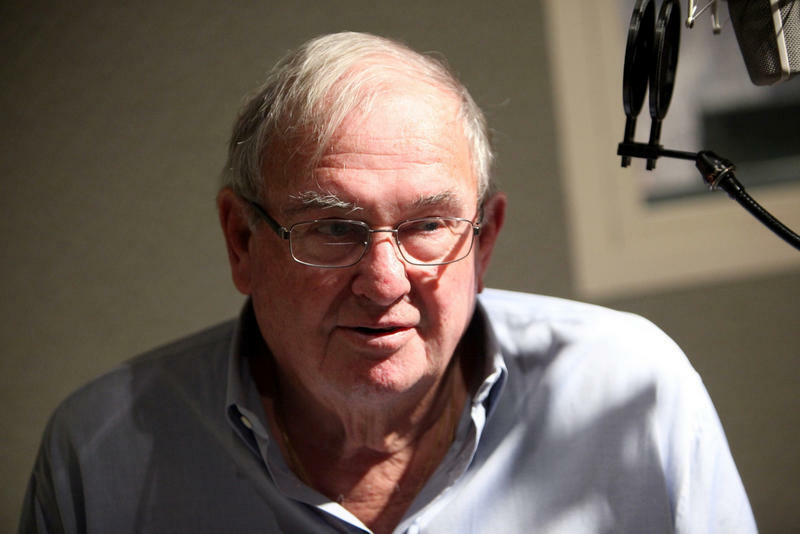 Former Governor Lowell Weicker says the Republican Party no longer embraces the ideals of prudent financial governance and social conscience that once defined them. The developers of the city's new minor league baseball park will not meet Tuesday's deadline to deliver a substantially complete stadium, and the planned opening day of May 31 for the Hartford Yard Goats likely won't happen, according to the chairman of the Hartford Stadium Authority. 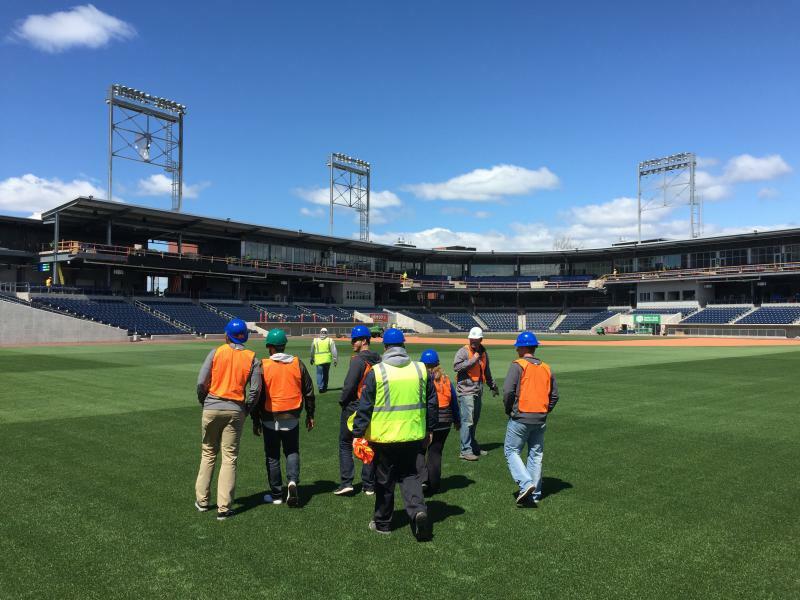 For Yard Goats Stadium, How Done Is Done? 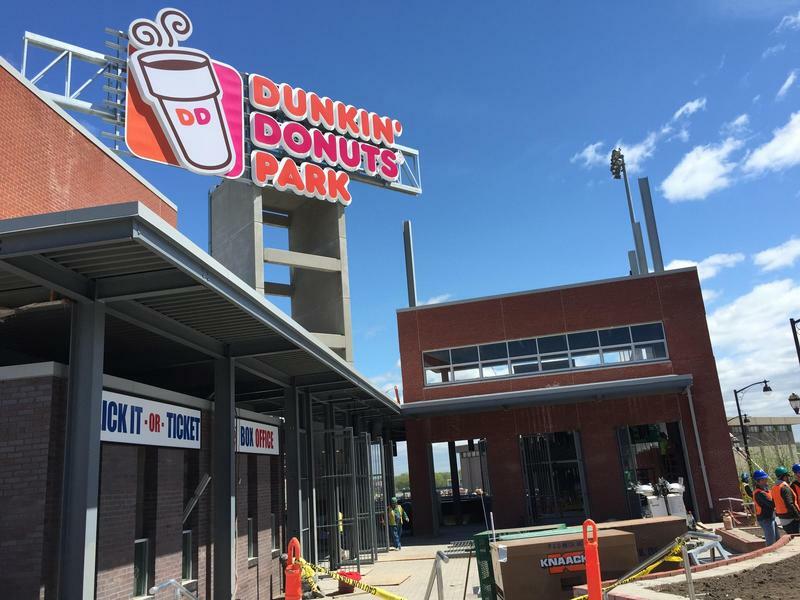 Tuesday is the day that Hartford’s new minor league Dunkin' Donuts Park is technically supposed to be done. On Monday, I took a tour. 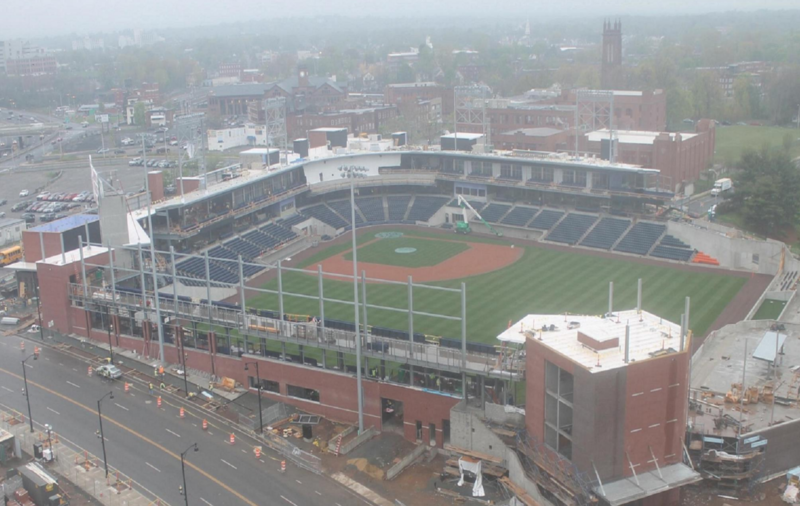 The developers of the new minor league baseball stadium in downtown Hartford said they’ll be mostly finished with construction in two weeks, but the city's representative said that's unlikely.